This range is constructed from solid oak and veneers, the finish is light and fresh. The integral handles, rounded leg detail and subtle curves create a timeless design. 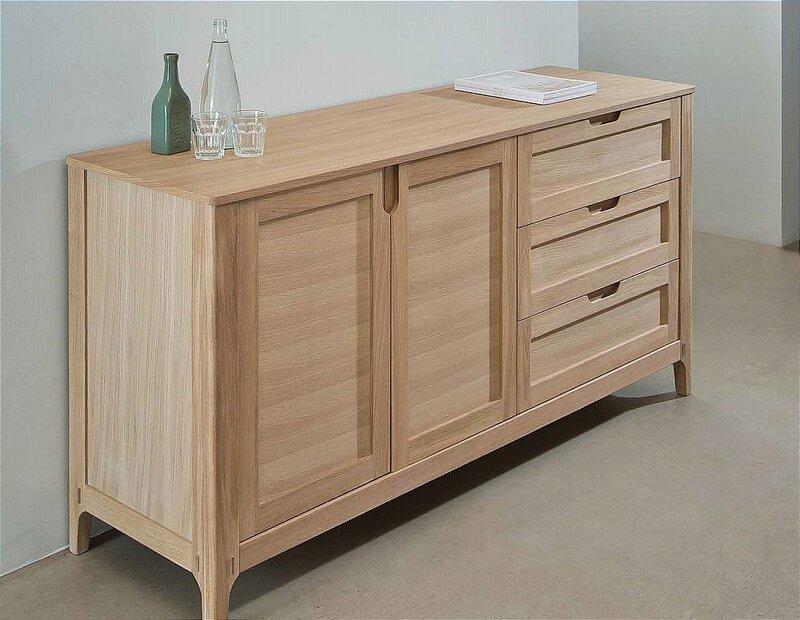 I would like more information about Mia Large Sideboard by TCH.